There are brown hares everywhere Finland. You can expect to see mountain hares too but it is not as common as they once use to be. Mountain hare turns white during winter time and it is not exactly the best camouflage against predators, unless there is snow. Winter and first snow have gradually been later every year, especially in Southwestern Finland. 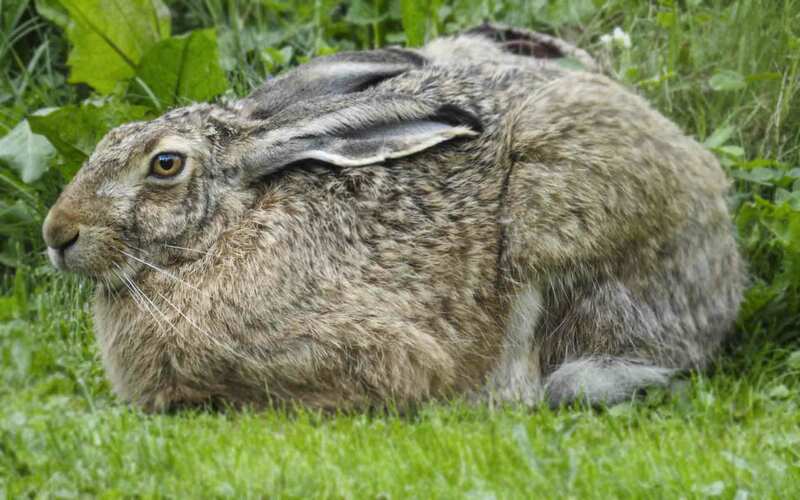 You can hunt hares watching, stalking or driven by dog.